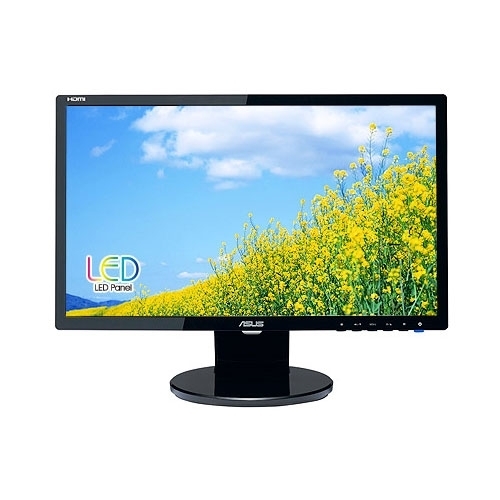 We stock desktop LED backlit LCD monitors in all standard sizes. Asus LED backlight LCD monitor. includes both DVI and VGA connections.